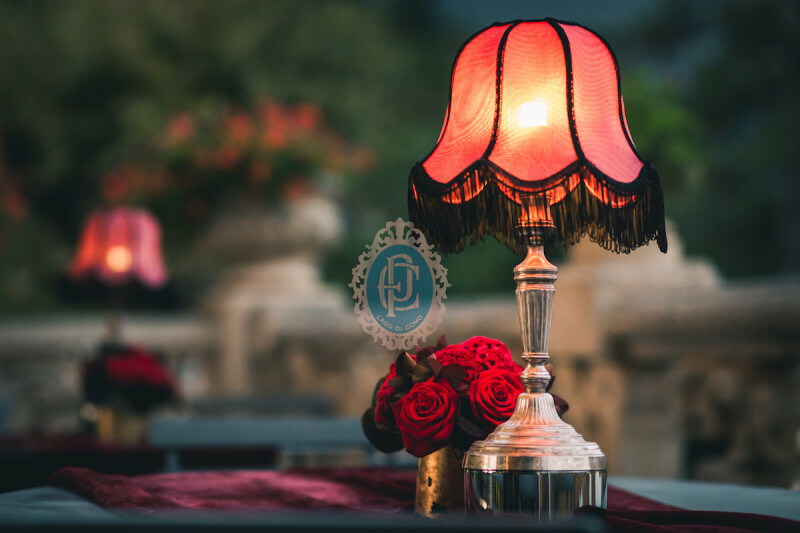 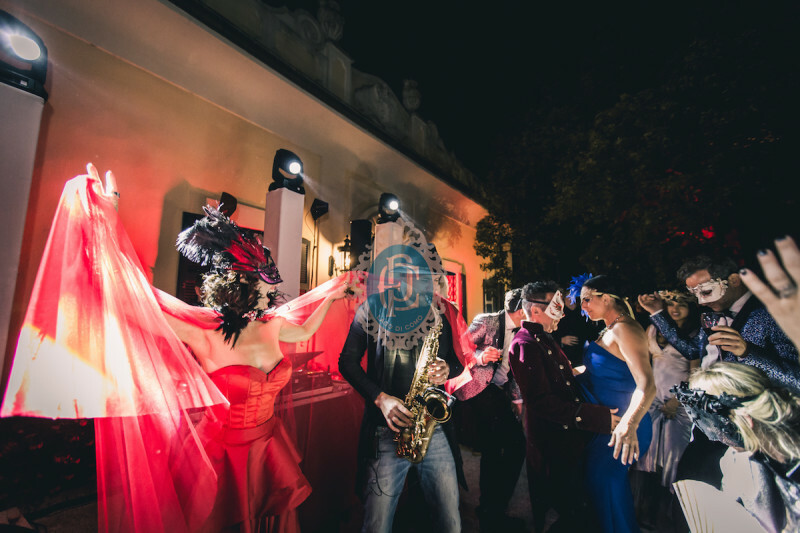 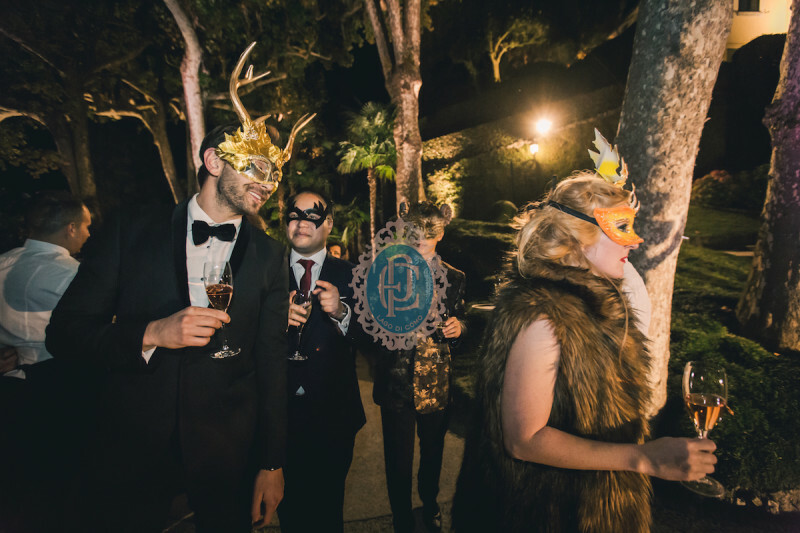 What a better idea than a masquerade party to start 4-days wedding festivities full of fun, beauty and elegance? 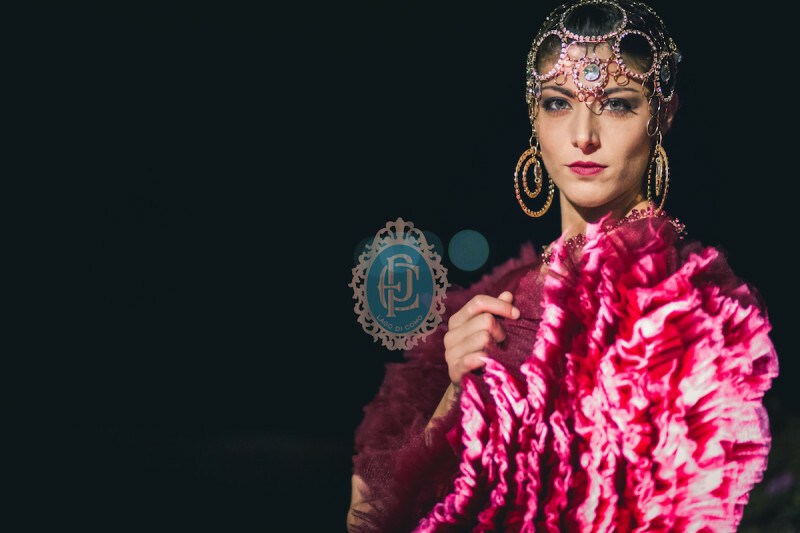 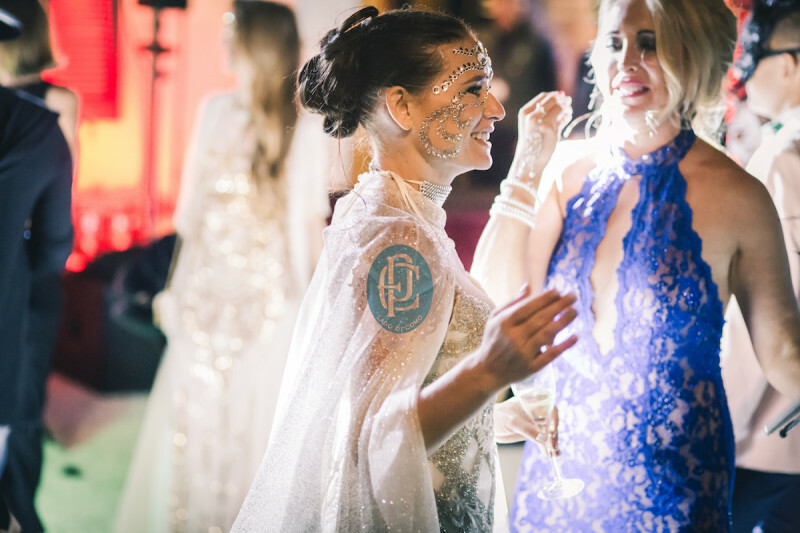 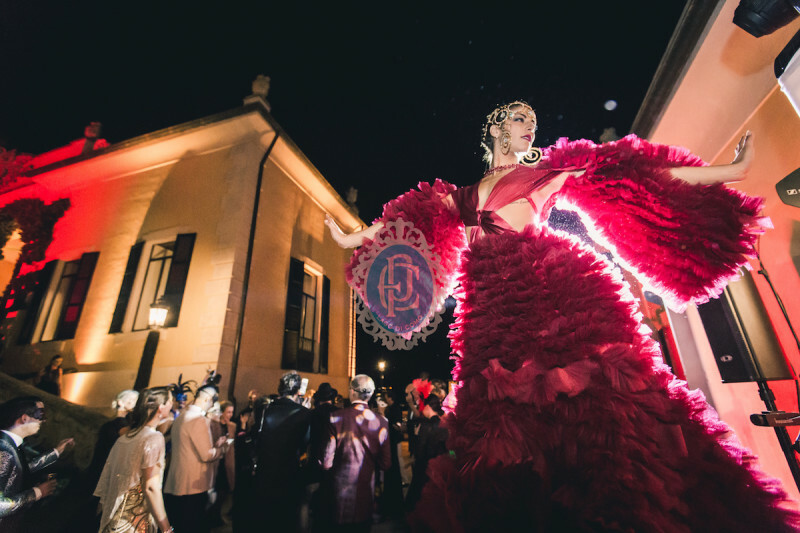 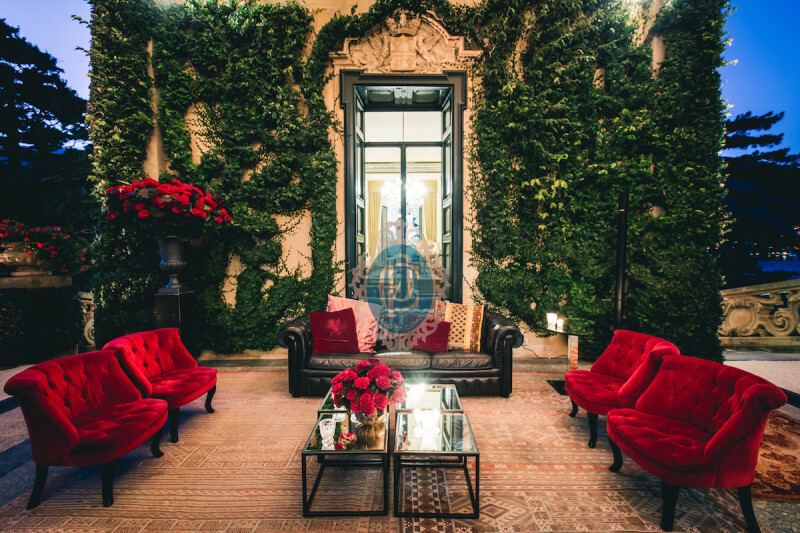 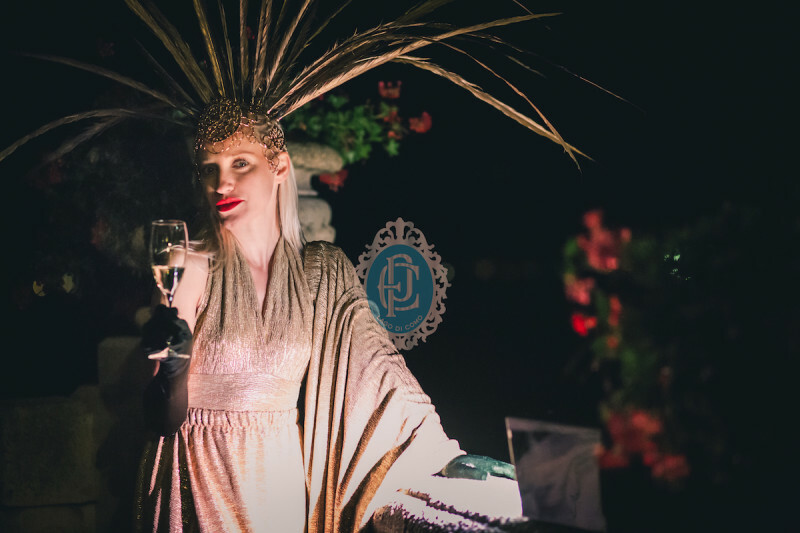 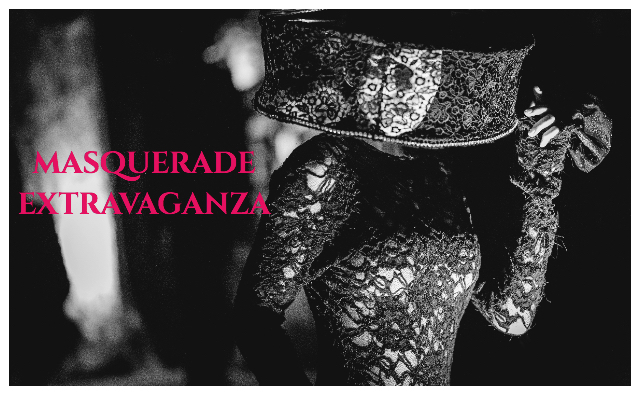 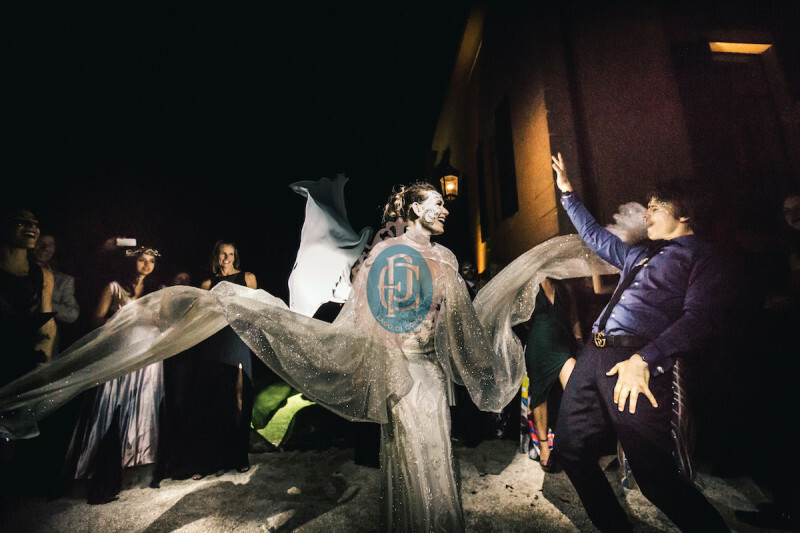 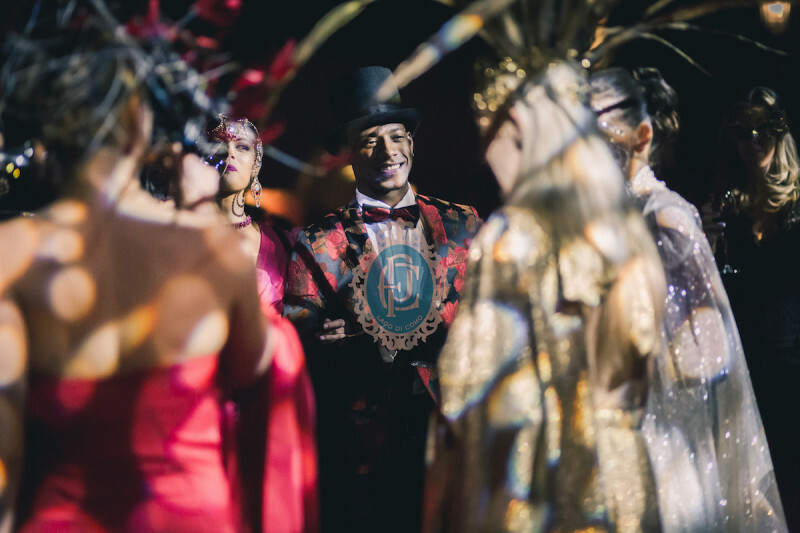 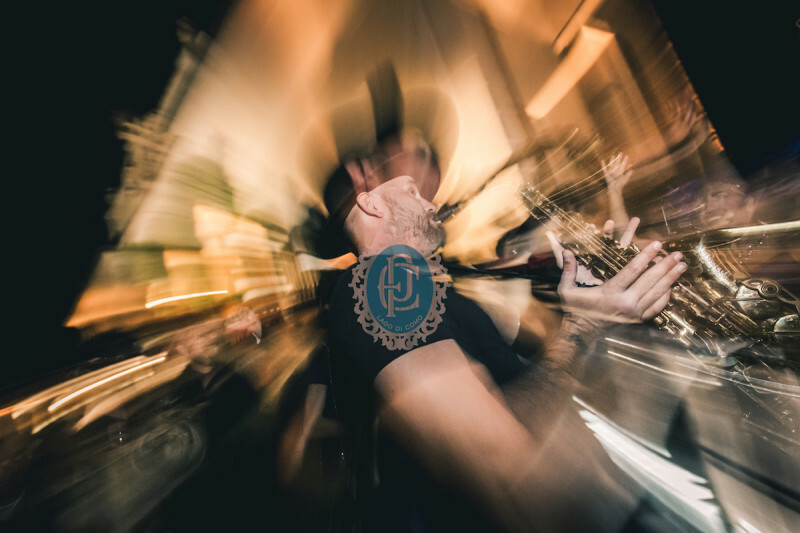 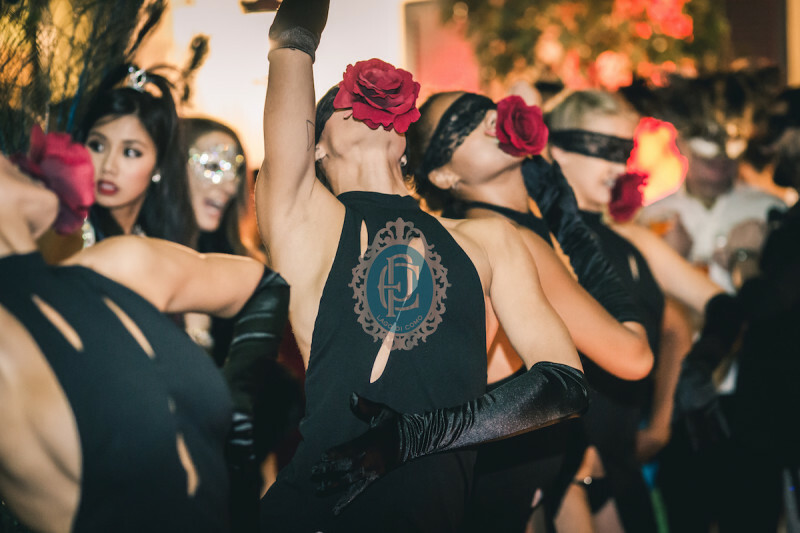 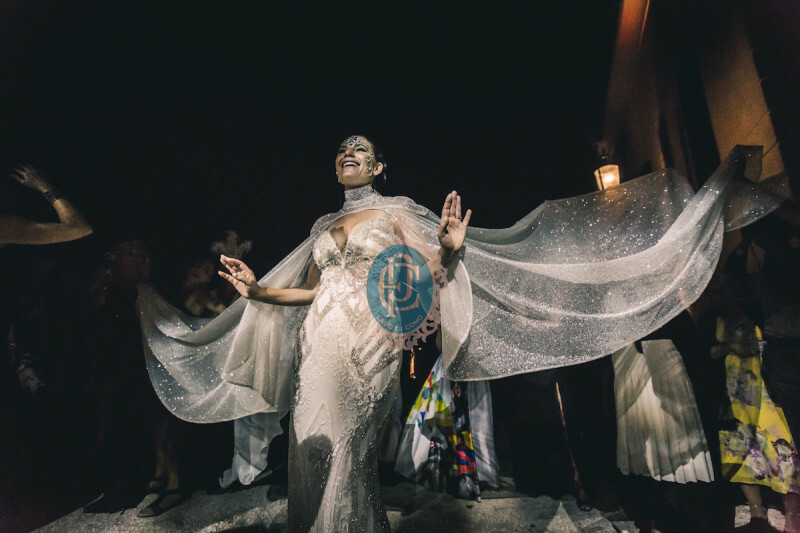 Gorgeous masks, surprising entertainment, sophisticated dramatic setting …. 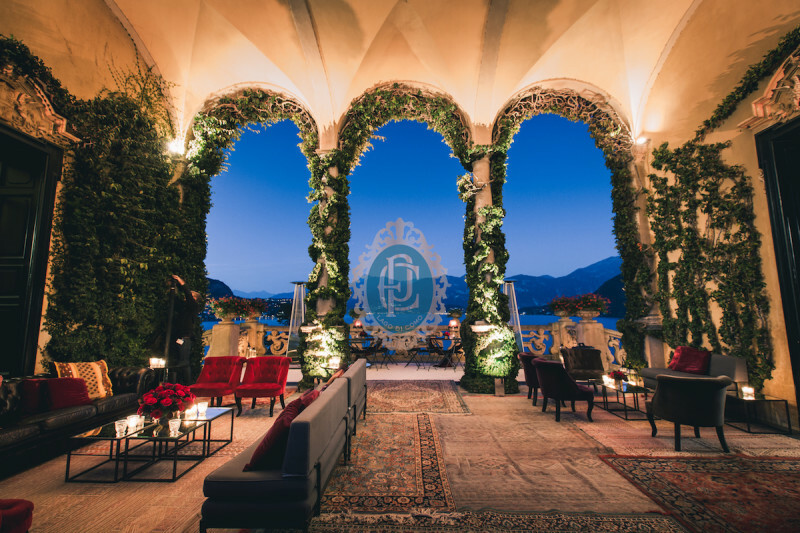 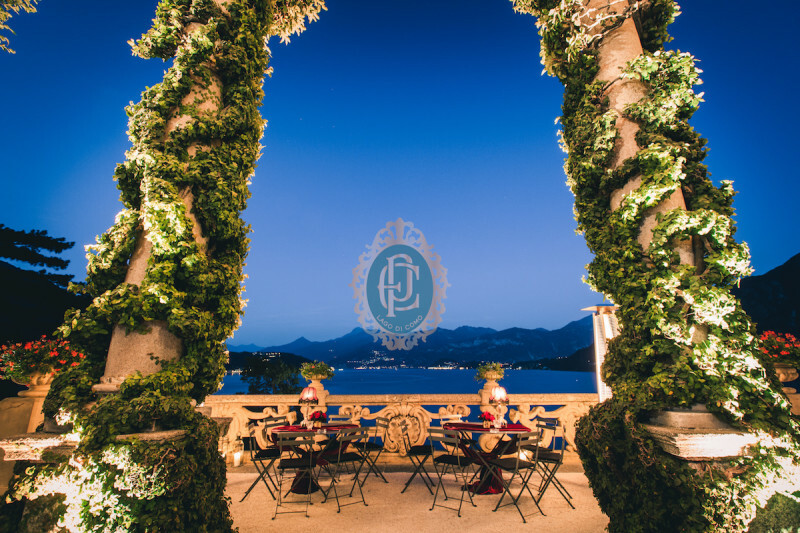 everything perfectly framed by breathtaking Villa del Balbianello! 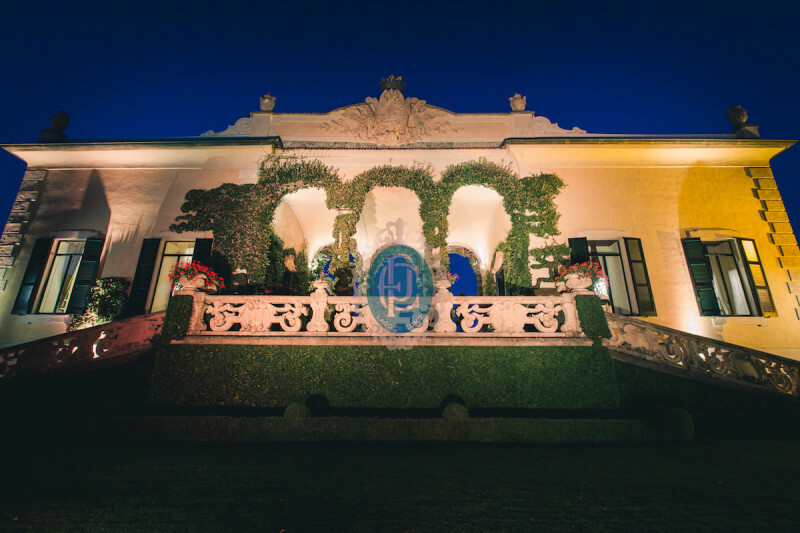 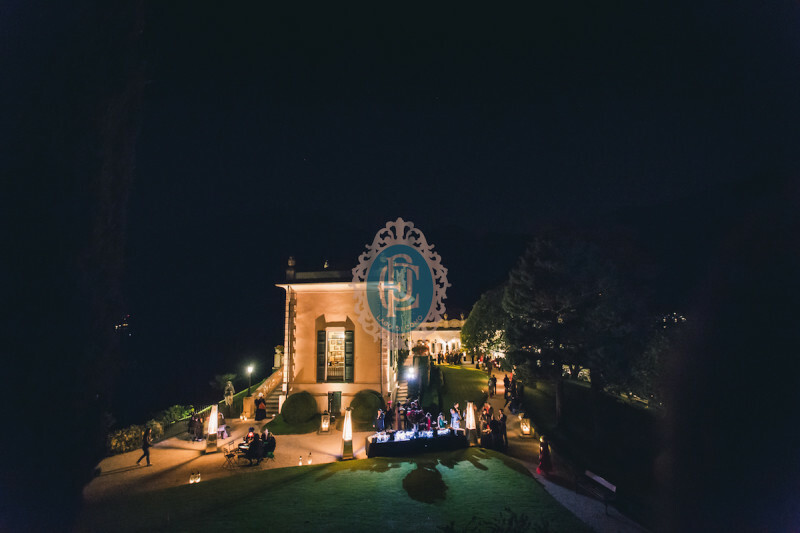 This is really a memorable welcome event on Lago di Como!